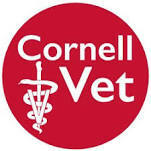 Dr. Marty Becker - "America's Veterinarian"
Sign Up for Dr. Marty Becker's Newsletter! 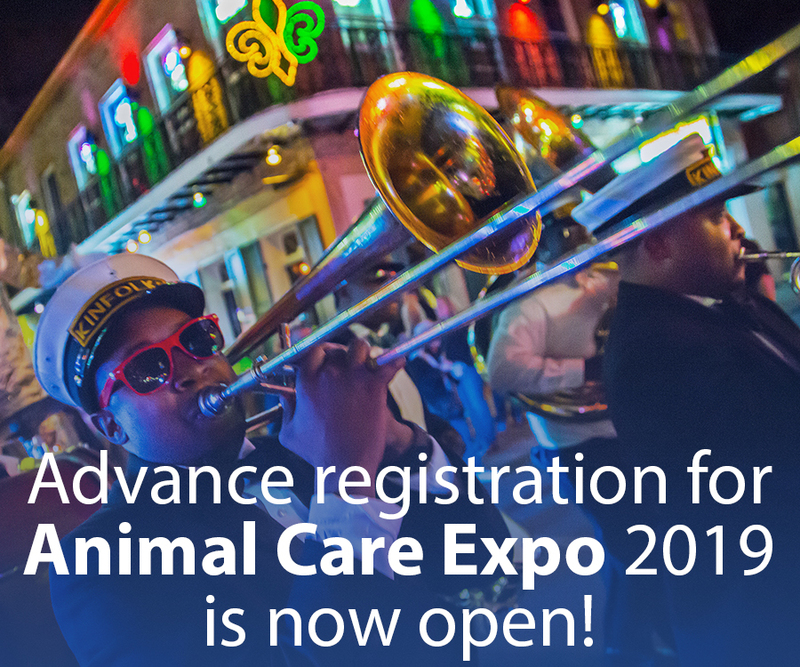 Pet health and care tips; how to protect your pets from boredom, fear, anxiety, and stress; info and deals from Fear Free; and more! 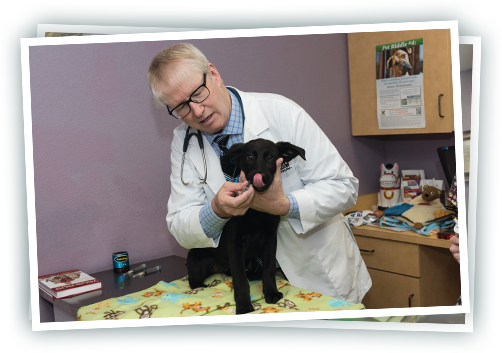 Dr. Marty Becker, “America’s Veterinarian,” has spent his life working toward better health for pets and the people who love them. 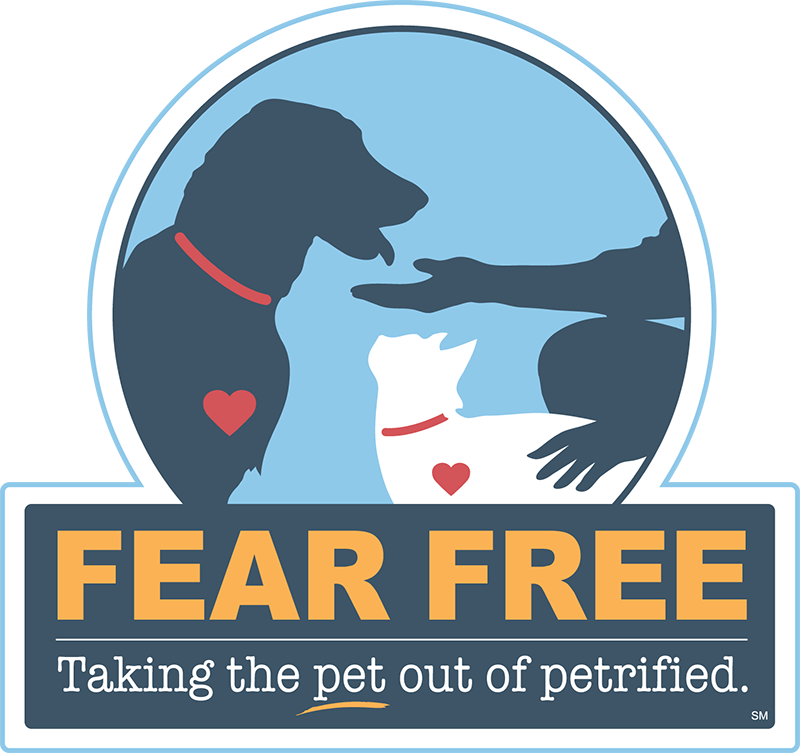 He is the founder of Fear FreeSM, an initiative to "take the ‘pet’ out of ‘petrified’"" and get pets back for veterinary visits by promoting considerate approach and gentle control techniques used in calming environments.